A complete care for the skin in need of youth and brightness. This creamy texture is intended for all skin types looking for a complete treatment. 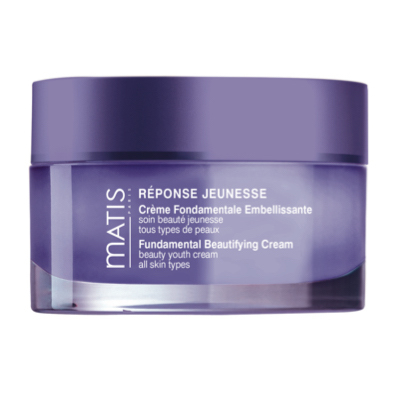 It helps to repair, stimulate, hydrate and protect the skin in need of youth and brightness.